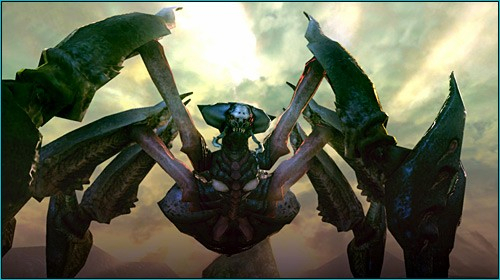 Based on the third-person shooter Bounty Hounds for PSP, Bounty Hounds Online is a science fiction MMO. 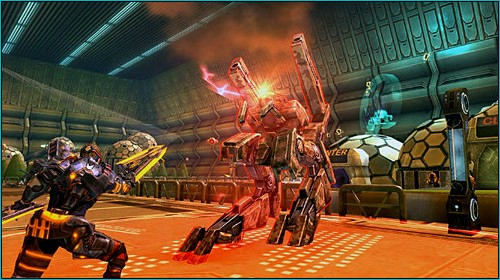 Players represent a human Mercenary, and may choose one of five classes: trooper, a frontline fighter; bioengineer, a tactical and healing support specialist; scientist, a melee and device-using fighter; agent, focused on powerful single-target attacks; and artillery, ranged-focused combatants. 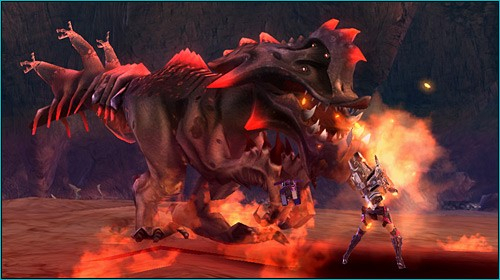 Players are also assisted by the CTU (Combat Tactical Unit), a pet that can specialize as tank, melee, or ranged, and may join one of four unique factions. 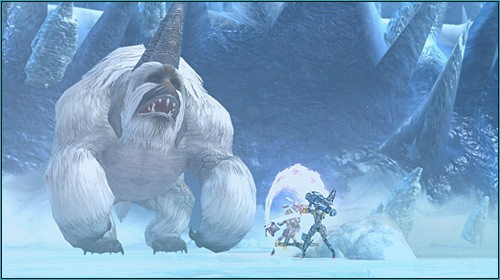 The game focuses on high-level PvP, including open-world combat. Five Classes: Agent, Bio Soldier, Striker, Blaster and Engineer.. Combat Tactical Units: Robotic pets will be available to each class. These pets will be able to transform from beast to humanoid mode, and even evolve with new looks through various upgrading. These pets can buff players, debuff enemies, learn an array of skills and attacks with the owner. 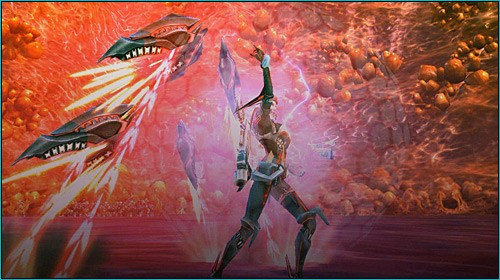 No Role Limits: Every class will have the ability to equip and engage in both melee and ranged combat. Get ready to fight for the ultimate bounties in Bounty Hounds Online. OnRPG received word that Bounty Hounds Online is nearing its closed beta. Stay tuned as more coverage is sure to follow.